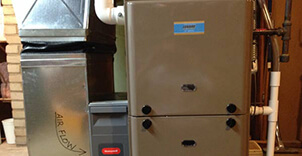 Do you need help with your heat pumps at your Woodbury home, or perhaps require a new one? No matter type of assistance you need with your heat pumps, give us a call. 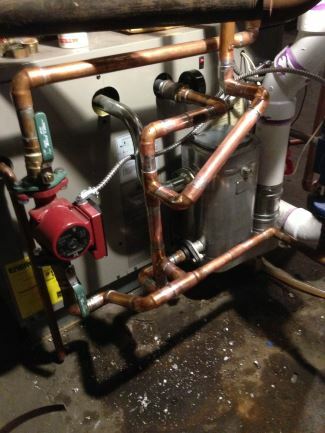 Your heat pump provides heat energy from the heat sink. Heat pumps move this thermal energy in the direction opposite to the direction of spontaneous heat flow by absorbing heat from a cold space and releasing it to a warmer one. Heat pumps are powered from external sources. 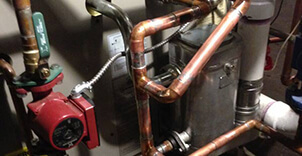 It does take some energy to carry out the tasks that heat pumps do. Our technicians are all trained and ready to tackle problems that arise with heat pumps—be they repair or new installation work. 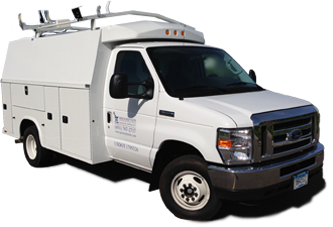 Our technicians will quickly and accurately troubleshoot the problem you are having. You will be informed and the next step involves running things by you and either fixing it or recommending a replacement. The only time we will recommend that you have a new system installed is when the cost of the repairs exceeds the cost of a new heat pump. We will never suggest new heat pumps to customers if you do not actually need one. We are a small, locally owned business that legitimately wants to help people in our area with all dilemmas crated by downed heat pumps. We have families of our own, so we understand how important it is for you to keep your family warm and safe but without breaking the bank. Call us up so we can come and check out your heat pump. We can even offer you a free estimate on a new installation. We do not only offer heat pumps repair and installation services, but also inspections and maintenance contracts. We will come to your home on a yearly basis to inspect your heat pumps and the entire HVAC system to ensure all is working as it should be, cleaning and adjusting all of the parts and components as well. Call us today to sign up for our maintenance contracts or to get on our heat pumps repair and installation schedule. Are you interested in learning more about heat pumps in Woodbury or throughout the surrounding area? Call Prescription Heat pumps & Cooling at 651-767-2737, or you can contact us and get a Free Estimate on a New Installation.